Build. Trust. is what we do every day as we build dreams. We partner with a variety of projects from family dream homes to specialized projects using truss and wall panel component manufacturing. 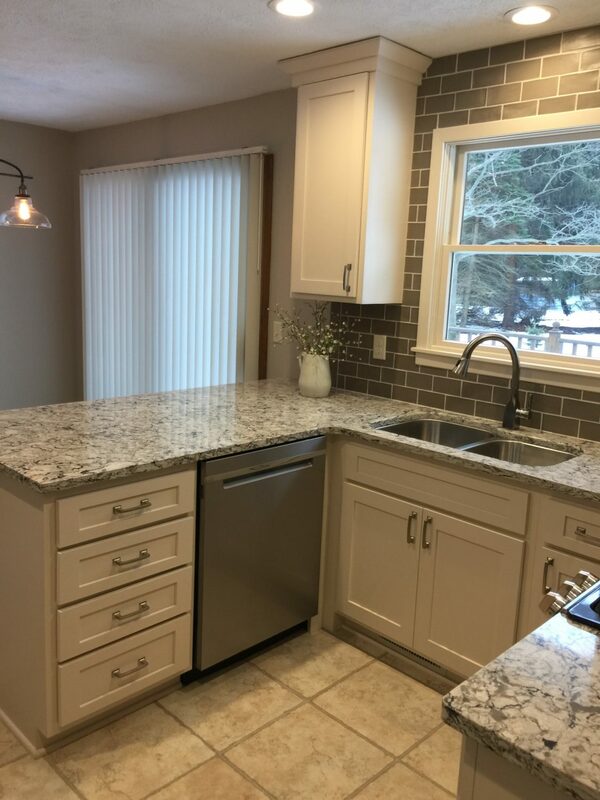 We offer leading products including Framing, Windows & Exterior Doors, Decking, Trim & Interior Doors, Cabinets & Countertops, Roofing, Siding and more. We love to share our photos from our projects and hope that we can create an exceptional customer experience for your next project.